Black Friday may not be an official holiday for some of the US states like California, but it is certainly regarded as the beginning of the country’s Christmas shopping season. It is the informal name given to the day following the “Thanksgiving Day in the United States”, which is celebrated on every fourth Thursday of the month of November.To be more optimized, Black Friday is basically a business shopping day of the year, acclaimed since the year 2005. On this day, every major retailer sets off their day early and offers promotional sales, special offers and exclusive discounts on every purchase. What are your plans this Black Friday? You all are having an official holiday, we suppose. So have you already created your bucket list? If not, this season you must add diamonds as your first priority. Worried about your wallet? That of course, we all are bothered about. 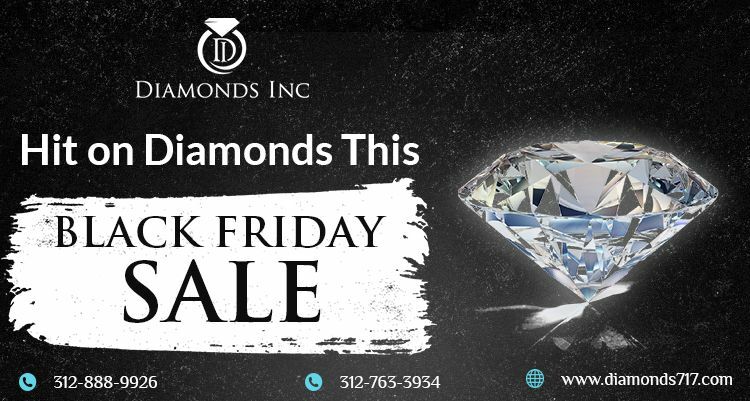 Yet, the diamond shops in Chicago offer exclusive discounts and deals this Black Friday. Natural diamonds often pinch the pocket of the buyer. Yeah, we agree. And that’s the primitive reason why many diamond lovers skip this choice and opt for a colored gemstone or a duplicate diamond piece. But what if you get the flexibility to buy diamonds at a pocket-friendly rate? 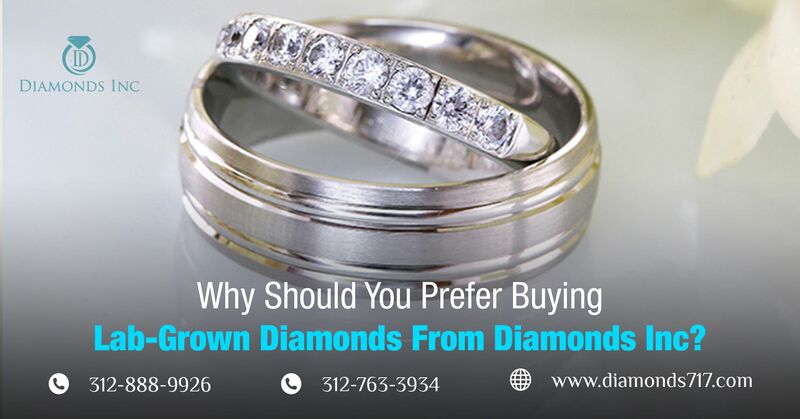 Diamond stores in Chicago are known for its exclusive selections on both natural diamonds and lab-grown diamonds, thus paving the way for the budget-friendly buyers to make their adorable purchase without any hassles. 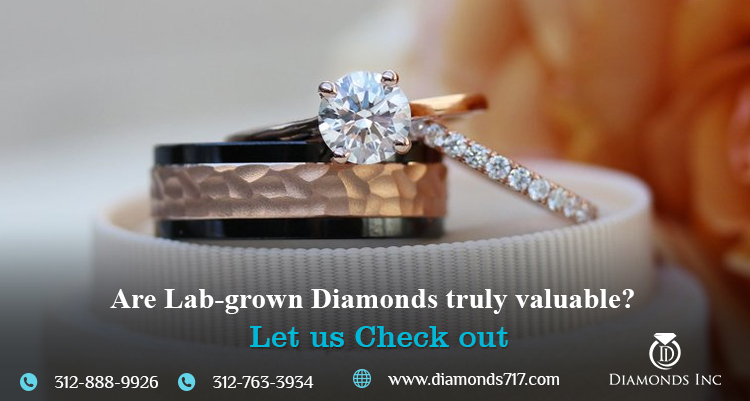 Not just in price, lab-created diamonds offer many other conveniences. Here we have stacked down a few of them. One of the most primary benefits of lab-grown diamonds is their environmental sustainability. Unlike natural mined diamonds, these diamonds neither waste a single shovelful of earth, nor creates air pollution by using mines. Rather, under HPHT and CVD process it takes considerably less energy to grow a diamond. Consequently, relative to mining diamonds lab-grown diamonds are more environmentally sustainable. 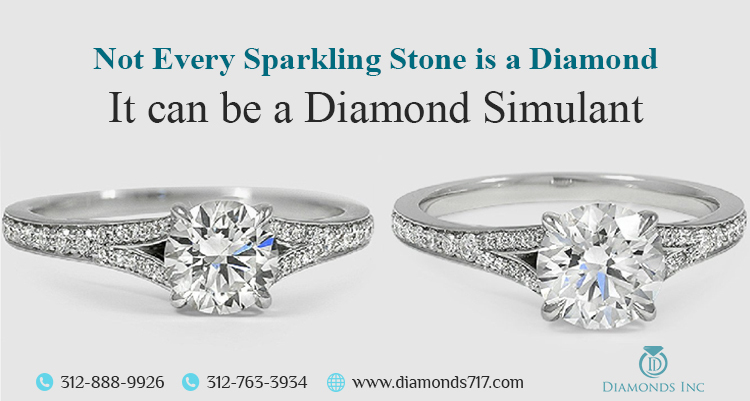 Diamonds that are obtained naturally may contain inclusions or impurities. Whereas the ones that are grown above the earth’s surface are delicately grown in the lab, thus providing 100% certainty in its quality. One of the most substantial features of these non-earthed diamonds is that they are absolutely identical to mined diamonds physically, chemically, and optically – thus speaking about its 100% authentic nature. What are you opting for? Colorless diamonds or multi-colored ones. Lab-grown diamonds even give you this flexibility. Diamonds are women’s or girls’ best friend. 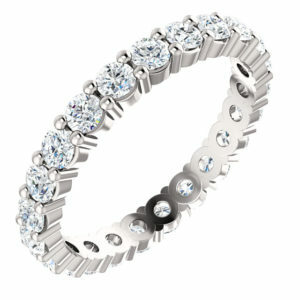 So why don’t you shop for diamonds on this Black Friday sale and surprise your love in the festive season? We guess this will be a smart approach. At once you are gifting something that she loves the most and on other hand saving your wallet. Lab-grown diamonds are itself less expensive. Additionally, you are getting a chance to avail the amazing offers. Isn’t it just unbelievable? Move down the diamond stores in Chicago. 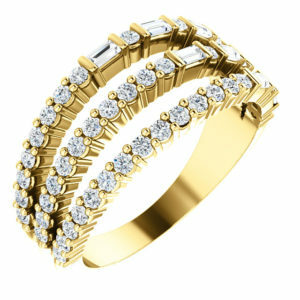 There are arrays of diamond outlets with their mesmerizing countless collection. 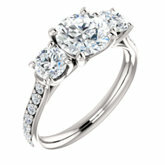 Reach there to get a diamond based product like an engagement ring, wedding band or anything that you desire.